Front receiver tube is 2" x 2"
Adding a front hitch to your truck or SUV is a great way to get more out of it. 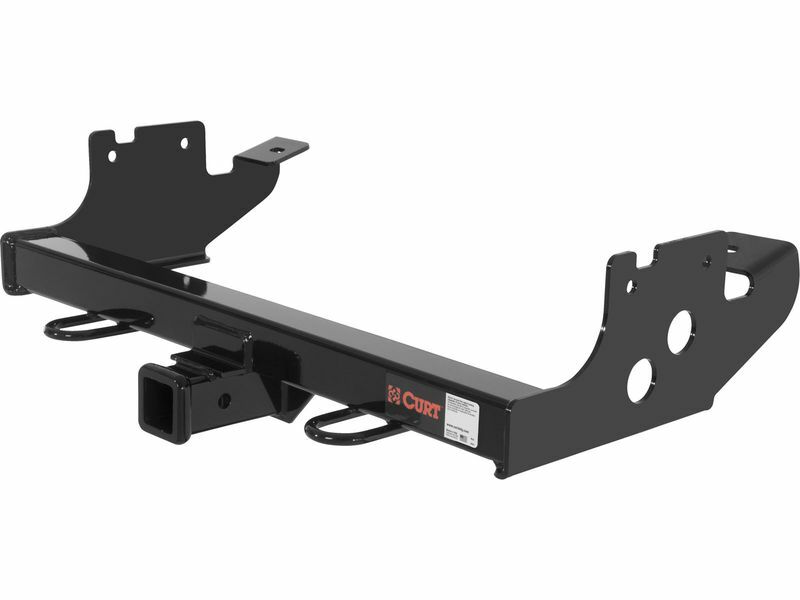 Curt front mount receiver hitches are Class III and have weight ratings up to 9,000 lbs. gross towing capacity and a tongue weight rating up to 500 lbs. These hitches have a 2" opening that allows a wide variety of accessories to be used. 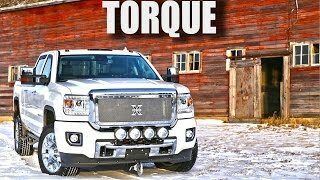 Optional accessories include personal snow plows, skid plates, winches and more! 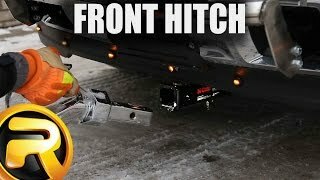 Check out all of the accessories that we have available for your front hitch. Curt front mount receiver hitches are constructed from only the highest quality materials and they use precise robotic welding to insure maximum strength, giving you the best fit possible. Each front hitch is given Curt's black powder coat finish, protecting it from the elements as well as corrosion. When you buy a product you want to know that it is going to last! Included detailed instructions allow for a fast and easy mounting without any drilling for most trucks. They are also shipped with all heavy duty grade 5 hardware. 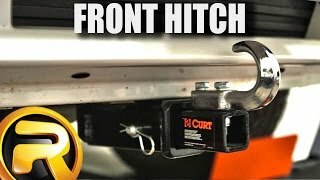 You can use front hitches for just about anything a rear hitch can be used for. Front mount receivers can handle winches, bike carriers, spare tires, or even cargo carriers. 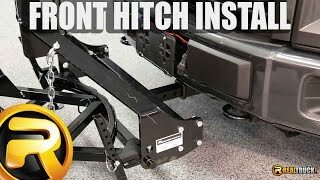 There are many other different hitch accessories available, making these hitches even more versatile. Check one out for yourself today, you wont be sorry! 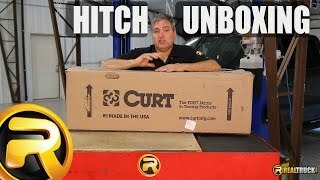 Installation of a Curt front mount receiver hitch can be done from the comfort of your own home! Got questions? Give our friendly customer service team a call at 877-216-5446.